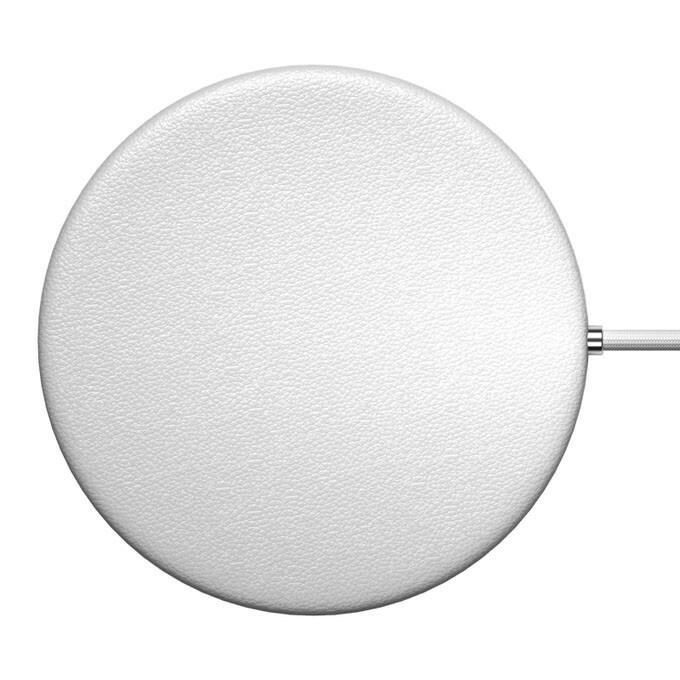 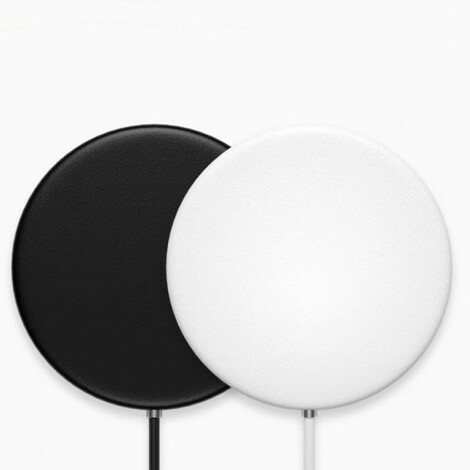 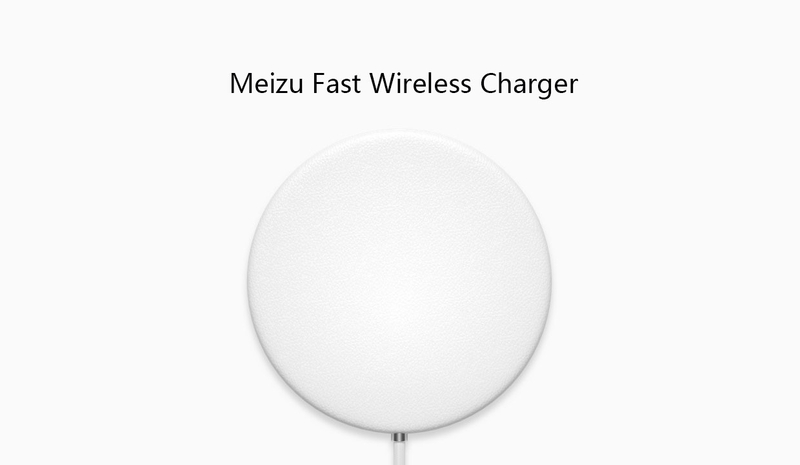 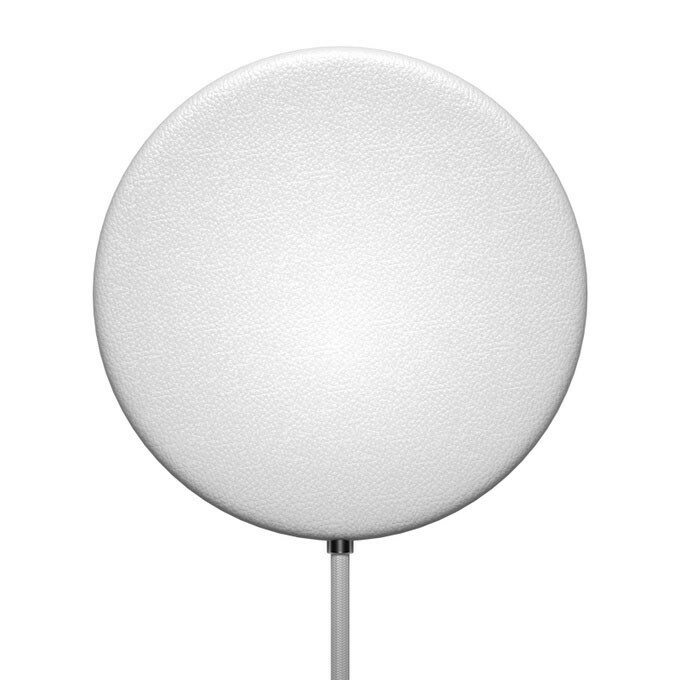 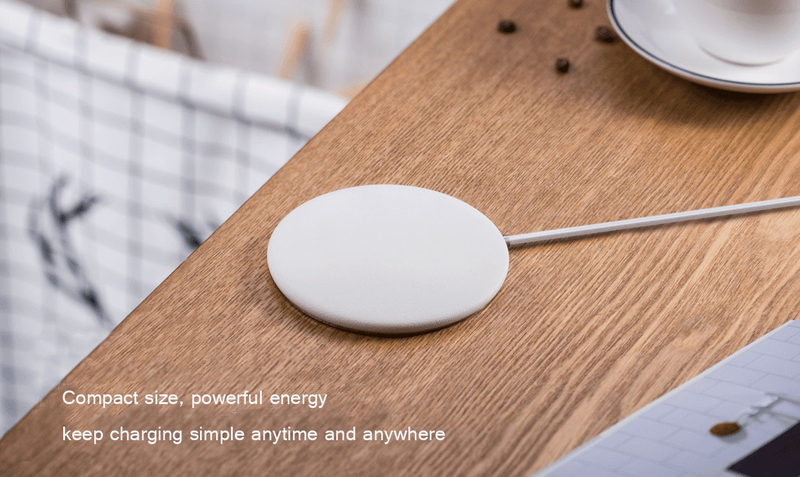 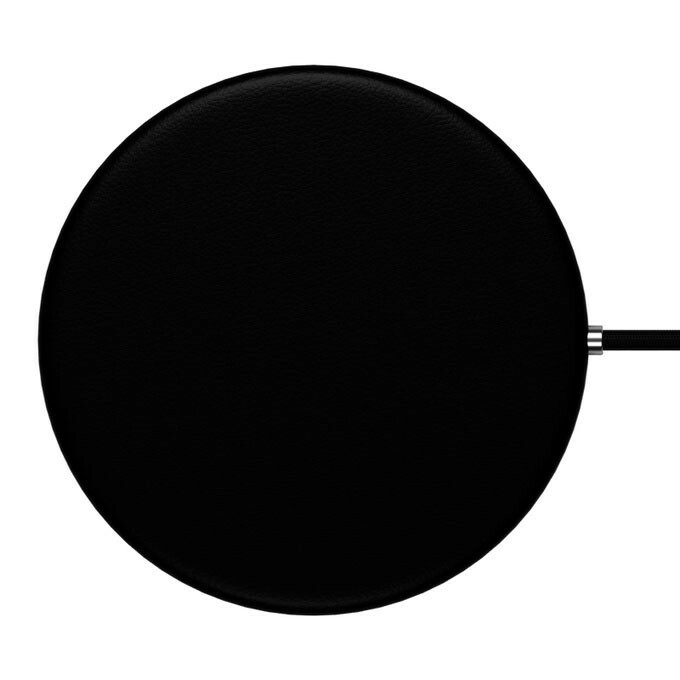 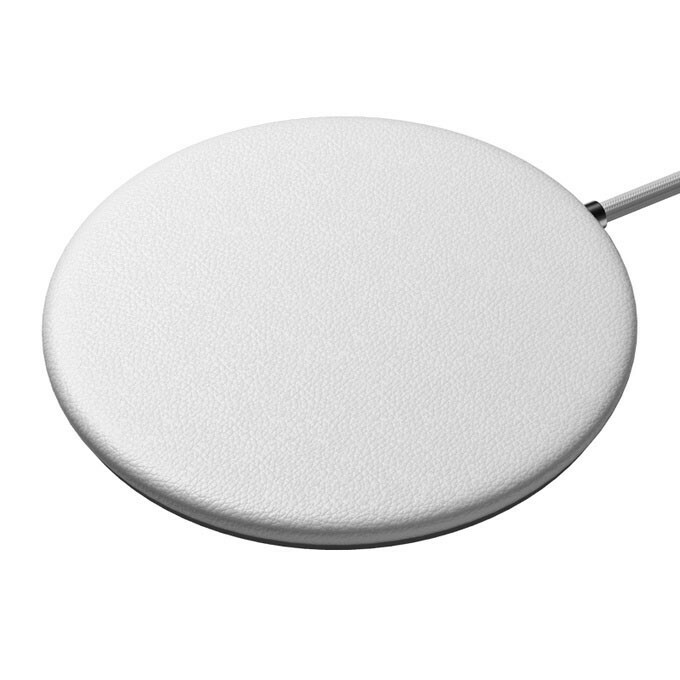 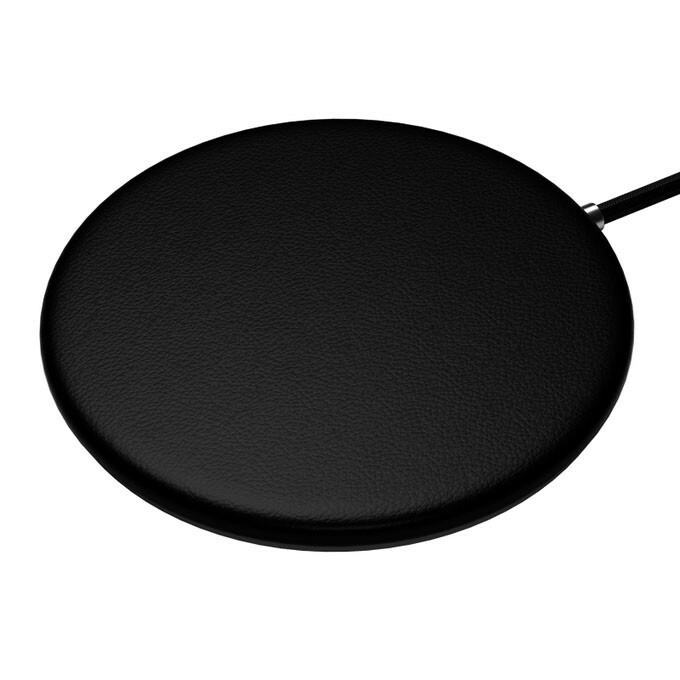 Meizu fast wireless charger is exquisite and compact, with powerful energy. 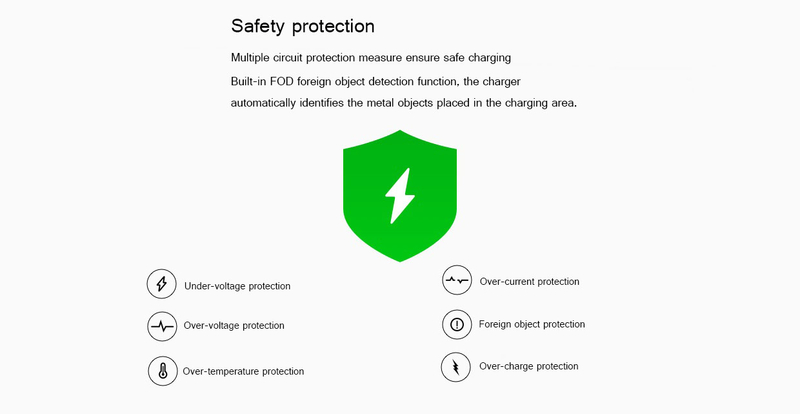 Multiple protection of charging. 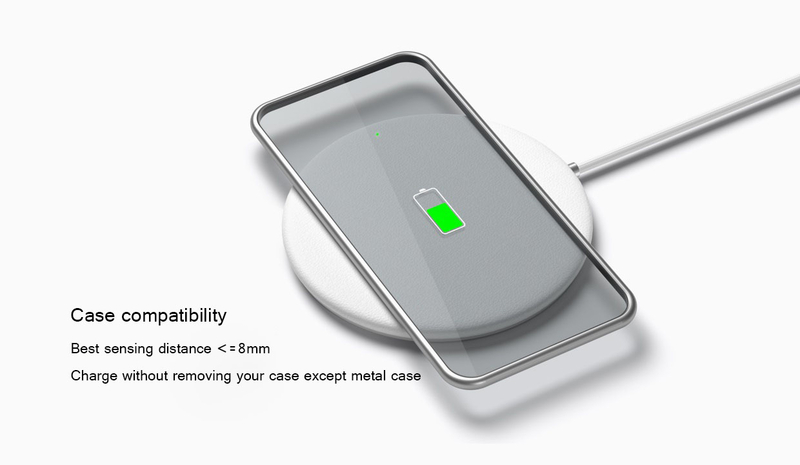 Provide you intelligent and safe charging experience.